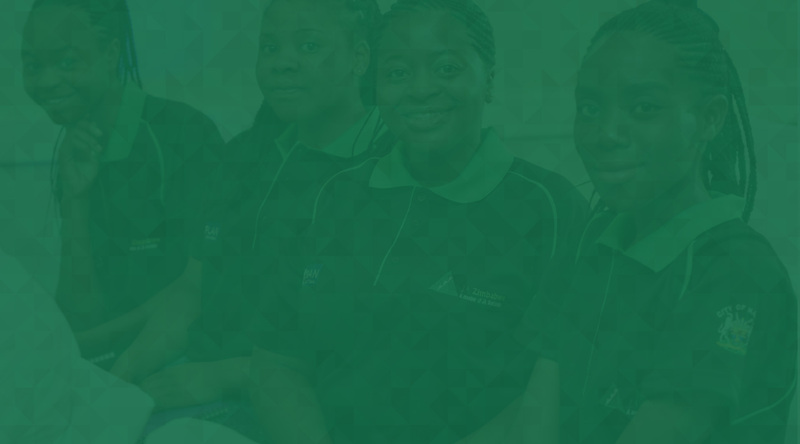 JA Africa – Inspires Africa’s youth to start their own businesses, gives them the skills to succeed in the global job market, and provides them with the knowledge to make sound financial decisions as adults. 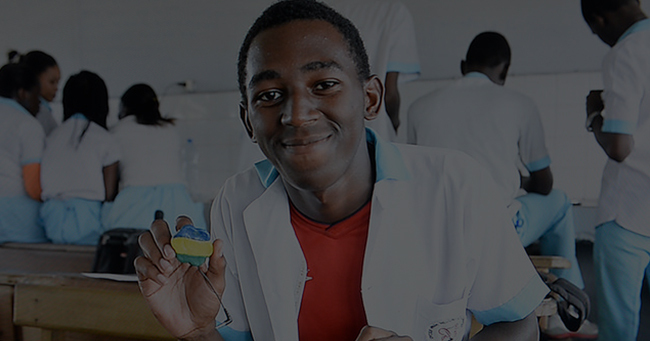 JA Africa unlocks the economic potential of African youth by educating them in entrepreneurial skills, work readiness and financial literacy. JA Africa inspires Africa’s youth to start their own businesses, gives them the skills to succeed in the global job market, and provides them with the knowledge to make sound financial decisions as adults. “I was the President of my school's JA enterprise in 2010. JA gave me the confidence to take up leadership positions in my University days and career. I can confidently say this was the first major step in my journey of leadership." "JA has helped me find my role in bringing development to my community. I now know what to do and value my time. 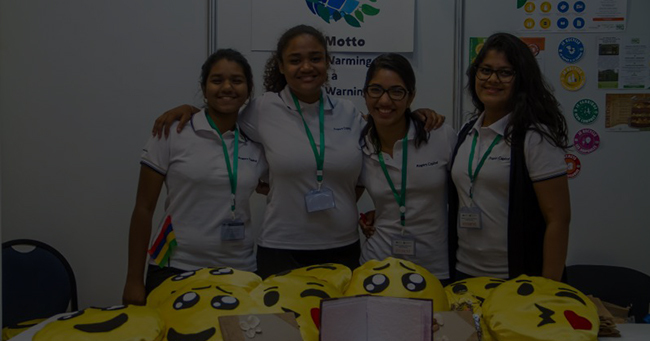 JA has thought me entrepreneurship, financial discipline and the importance of saving." 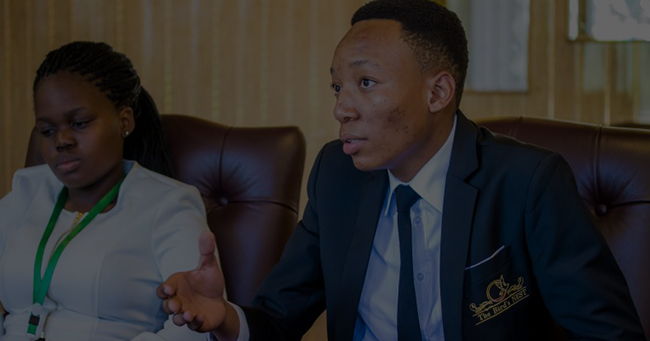 JA Africa gives young people the knowledge and skills to start and manage their own businesses and to apply entrepreneurial thinking to solve everyday problems. JA Africa’s entrepreneurship programs reach students in and out of the classroom, giving them the opportunities to start and run businesses and to become familiar with the realities of being business owners. JA expands young people’s ability to manage their personal finances smartly and effectively. Starting as young as age seven, programs begin to introduce young children to essential concepts like earning, saving, spending, banking. Program complexity mature and become more sophisticated as students advance in their academic careers and are able to understand more. © 2019 JA Africa. All Rights Reserved.